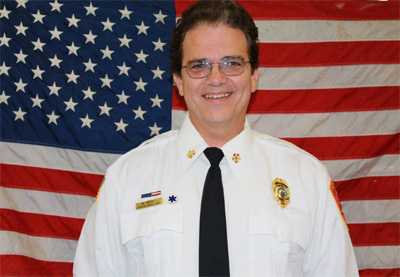 Center City Fire Department, Chief Bob Bray. 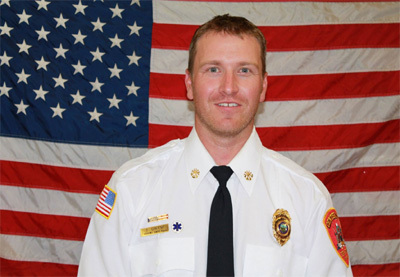 Fire Department Chief Travis Greene! Site Maintained by: LMEK Graphics & Designs. Site Hosted by: Berry Bros, Inc.